Everyone Now-a-days are finding ways to earn money online and many people like to play games so I have a way by which you can earn by playing games . I have found a sites at where you can play online games , enjoy and earn . One of these which I trust is Dungeons & Treasures . It is an online gaming site in which you play and find gold which is converted to DT$ and 1DT$ = £0.70 . Now I will tell you about the game in detail . 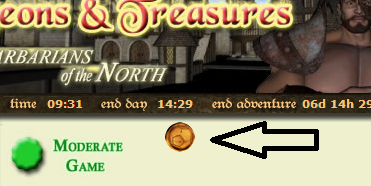 There are tavern in the game where you find dungeons in which you search for treasure such as gold , shield , spells , armor , gold is used to make money and powers are used to fight with enemies . On beating enemies we gain XP which helps us to increase our level . more you level up , more you get PP which increasing our attacking and defensing power. There are many other ways to earn gold like contest , bonuses and other games . 1. 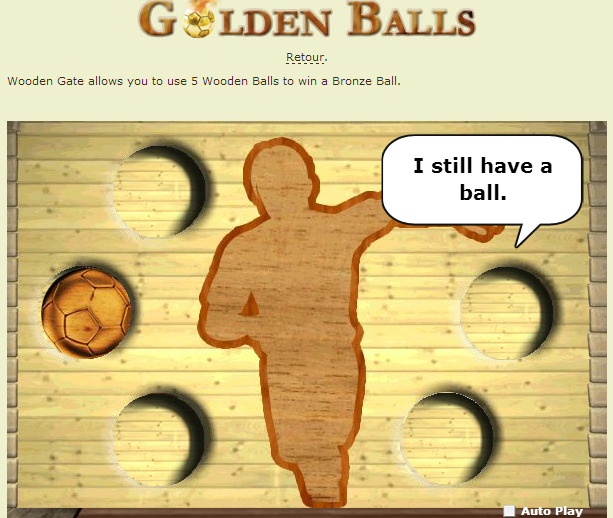 Golden balls - In this contest you have to collect three different types of ball that is wooden ball, bronze ball or silver balls on the game page . 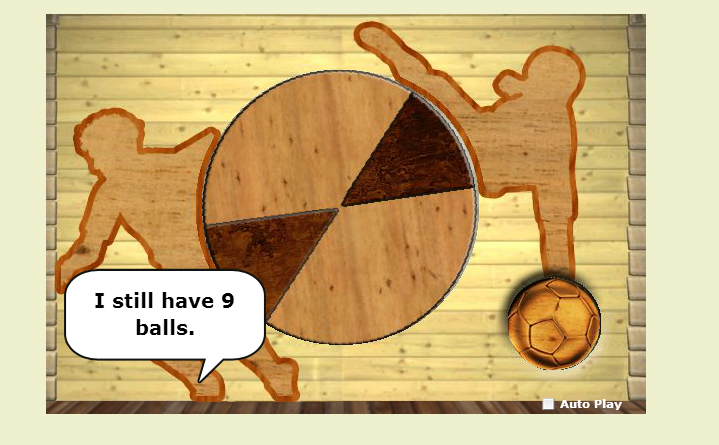 here is an example of wooden ball ( see image below ) Click on these balls to collect them. The wooden balls are used to make bronze ball . These bronze balls are used to make silver ball and silver balls are used to make golden ball which are of different weights .Depending on the weight of golden ball you get, you are ranked in the contest and accordingly you win prizes at the end of contest. You can see screenshots below . 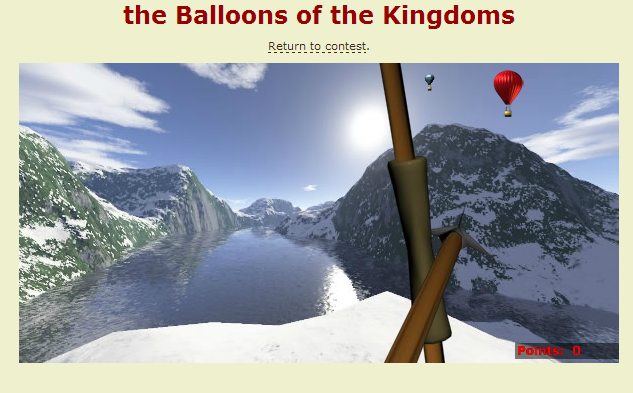 In this contest you have to destroy balloons using arrow and score points . According to these points you are ranked and win prices. Similar to it is another contest named Bow & castles. You will see soldier icons on home page , clicking on these you will get tickets . You can use these ticked and earn points according to which you will be ranked. The good rank you get the more better you win . Also visit temple in the game , pray there and you may find gold. 1. Register on the site. To register visit here and fill the details required. 2. 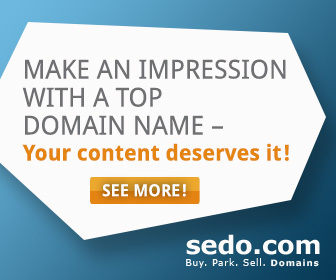 After registering , Login on the site . 3. Read first step carefully which is in the left sidebar . 4. Follow steps and start playing. 5. Play and Earn..Good luck..Enjoy. If you have any query comment below and also comment if you liked this post and tried the game .